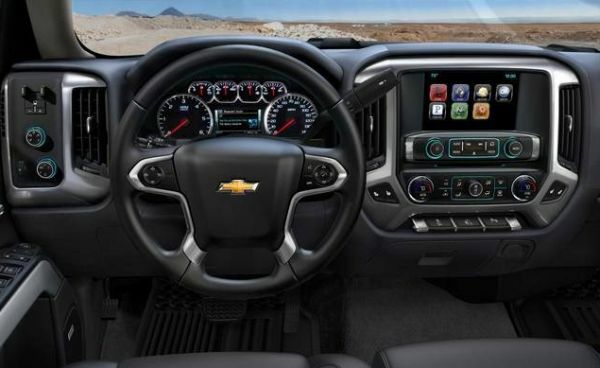 Current Silverado has been redesigned around 2 years ago, but since it is competing in such a demanding market, the American manufacturer has to release an update of this model real soon. 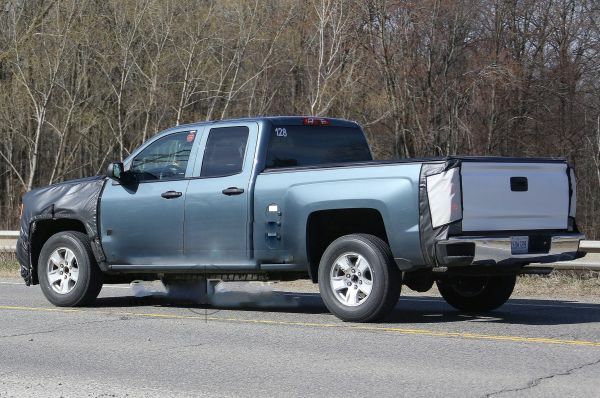 The reports that have started surfacing online a few months ago have been finally confirmed with some spy shots – the 2017 Chevrolet Silverado 1500 is in the works and it should be unveiled later this year. 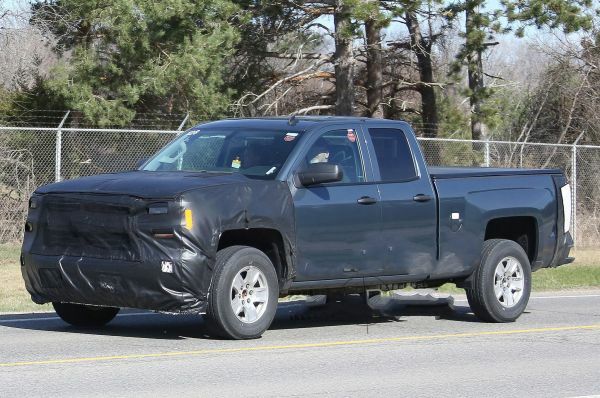 It is hard to tell by the spy images of the new Chevrolet Silverado whether is it a completely new vehicle or just another update, but if the reports are true, this is going to be just a small update. 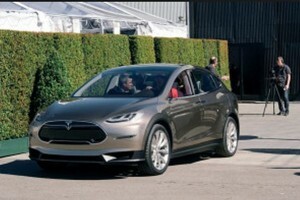 The vehicle in the spy shots was heavily camouflaged, so it is really hard to see some of the design details. 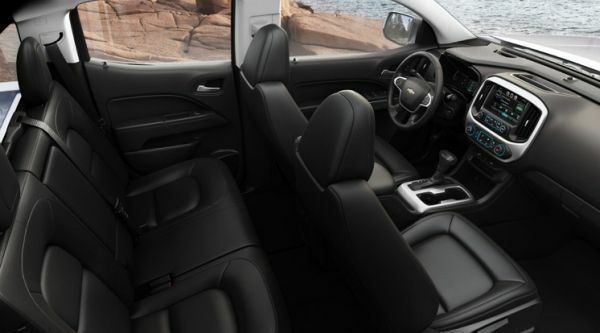 However, experts were able to see that the front of the pickup looks elevated, which could mean that the American manufacturer decided to raise the front – to give the new 2017 Chevrolet Silverado 1500 better ground clearance. 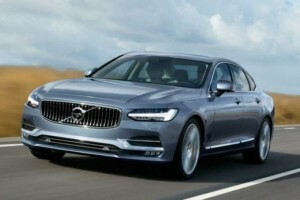 When it comes to the design of the front, reports are suggesting that the biggest change will be to the front grille (that will be bigger and feature bigger chrome details) and headlights that will have LED elements and they will come with integrated LED daytime running lights. 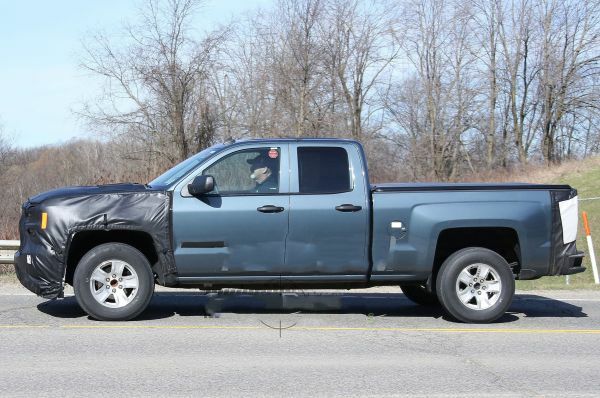 Some reports claim that the new 2017 Chevrolet Silverado 1500 will have smaller and rounder front and rear bumpers, so they fit better in the overall design, but the vehicle in the spy shots have same bumpers that the previous Silverado used. 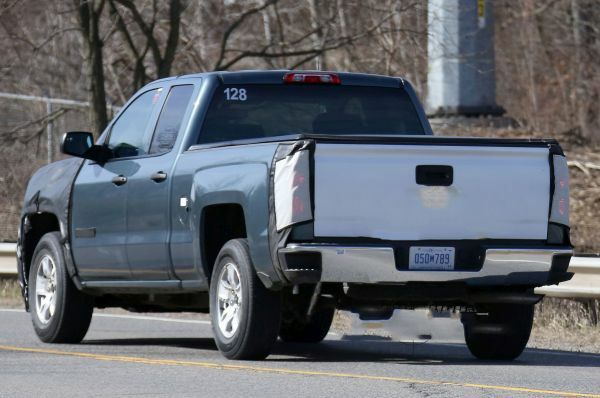 The back of the new Silverado will be identical in terms of size and shape, on the other hand, it will receive new taillights that will have only LED elements, new cargo door and possibly new rear bumper. 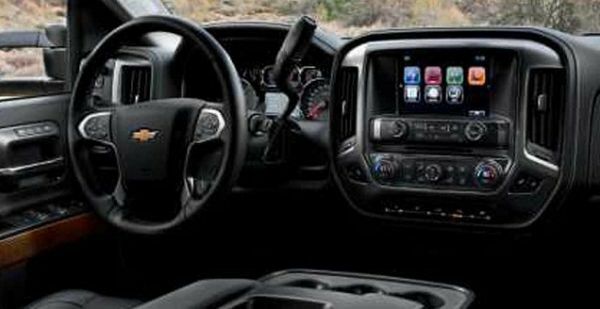 Unfortunately, there are no spy shots of the interior of the upcoming 2017 Chevrolet Silverado 1500. 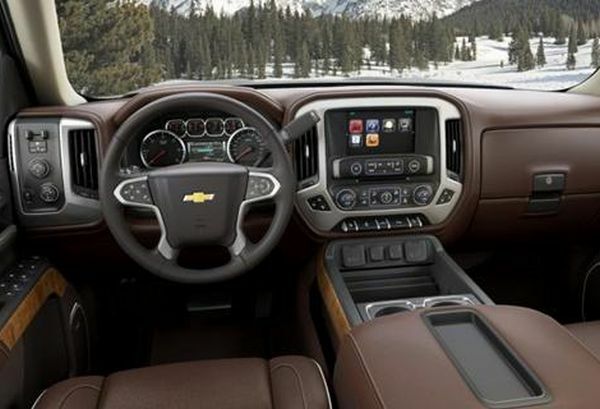 Some reports suggest that the American manufacturer plans to use a more upscale interior – which could mean that the price of the new 2017 Chevrolet Silverado 1500 might go up. On the other hand, manufacturer might decide to use the same interior as the one in the current model and just introduce a few smaller updates, like a bigger touch screen display, new MyLink infotainment system or different colors for the interior. The reports suggest that there will be no changes under the hood – there are going to be three well-known engines offered with the new 2017 Chevrolet Silverado 1500. 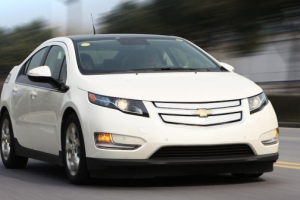 The smallest is the 4.3l EcoTec3 V6 engine that produces 285 horsepower and 305 lb-ft of torque. 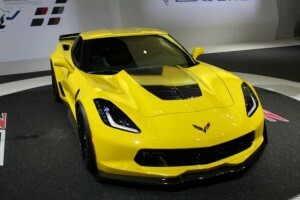 The second engine is the 5.3l EcoTec3 that produces 355 horsepower and 383 lb-ft of torque. 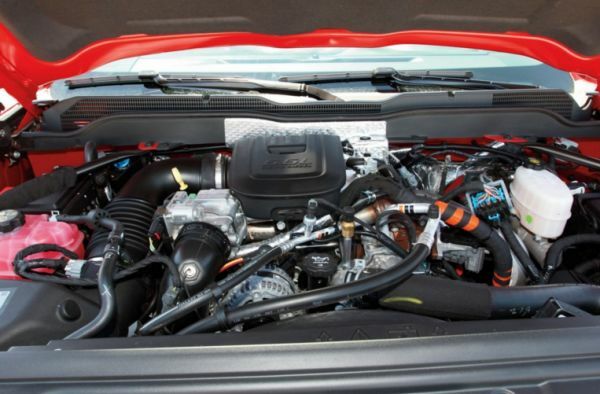 The third engine is the 6.2l EcoTec3 that produces 420 horsepower and 460 lb-ft of torque. All three engines will be available with 8-speed automatic transmission. 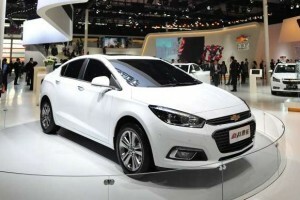 The price of the base version should be around $27,000, while the top-of-the-range models could be up to $20,000 more. The 2017 Chevrolet Silverado 1500 should go on sale by the end of 2016.